Can entrepreneurs learn from musicians? How can two such diverse fields ‘cross-pollinate’ ? Think for a second. 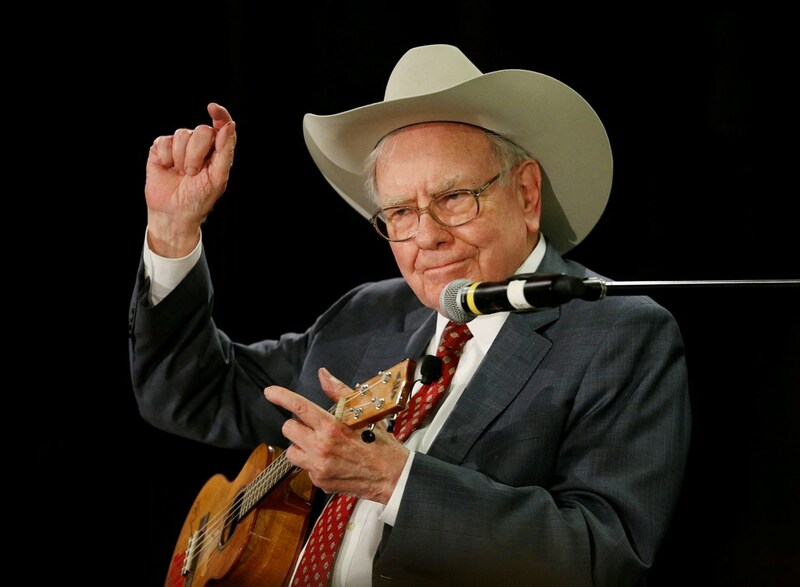 To what extent can the skills for developing great musicians also be the attributes and behaviors found in accomplished entrepreneurs like Warren Buffet, CEO of Berkshire Hathaway, Paul Allen, cofounder of Microsoft, Steve Wozniak, co-founder of Apple, and Roger McNamee, co-founder of Elevation Partners. It’s impossible to learn how to play an instrument without learning how to listen first. You simply cannot perform music unless you become a good listener. Whenever you try to learn a new song, you listen to the recording and repeat it as many times as it takes before even trying to play something back. As an entrepreneur, are you listening to your users? What are their main pain points? What do your users think of your product? What do they think of your competitors? A startup team’s ability to listen to the environment and respond to it is paramount to their success. Playing music on your own is like playing football by yourself (that’s sad, isn’t it?). You need other people in order to have fun and bounce musical ideas. What would The Beatles be without John, Paul and George? It takes a lot of unified minds to make cool music! Similarly, it takes many unified minds to run a cool company, and it is up to us to align people from different technical backgrounds around a clear mission and a unified set of values in order to sound as one organization. Playing an instrument teaches you how to draw the best from each person on your team. You learn how to spot promising ideas from unnaparent hints and help team members articulate & develop those ideas into feasible solutions. Startup life is the same; learn from musicians and hit the road. Go and experience the actual lives of the customers you want to affect. Like The Beatles, you might not know how or what to do at first, but dive in and give it a try. Be willing to figure things out and learn by doing. Who knows, if you devote enough time you might will actually learn a thing or two. In startups you have to be nimble and react fast when opportunity comes in your way: be prepared to embrace the opportunity, step up to the challenge, improvise, and learn as you go. You will make mistakes, but mistakes are rarely fatal by themselves, it all comes down to whether you can turn the negative into positive. Asides from Mozart, most people can rarely rely 100% on talent alone. Successful musicians learn how to develop raw talent through grinding practice. They practice the same piece for hours, and hours. They revise their compositions again, and again. They embrace the grind, and see failure as practice. 90% of startups fail. Instead of taking failure personally, use it to sharpen your perspective and strengthen your commitment. Entrepreneurship is not about admiring failure, like music it is about admiring resilience and the ability to bounce back after having learned where opportunities are (and where they aren’t).